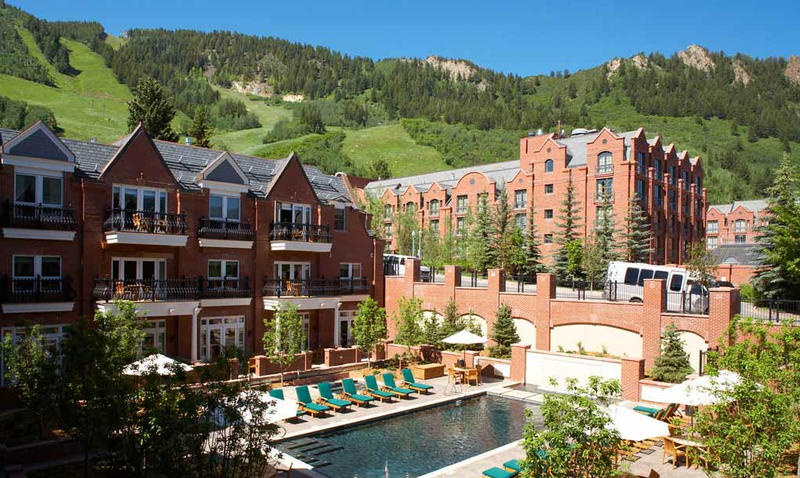 Aspen, long known for its stunning beauty and legendary charm, is the perfect setting for Hyatt Grand Aspen, A Hyatt Residence Club. Located just steps from the breathtaking grandeur of Ajax Mountain, this stunning property offers design with luxury and comfort in mind. 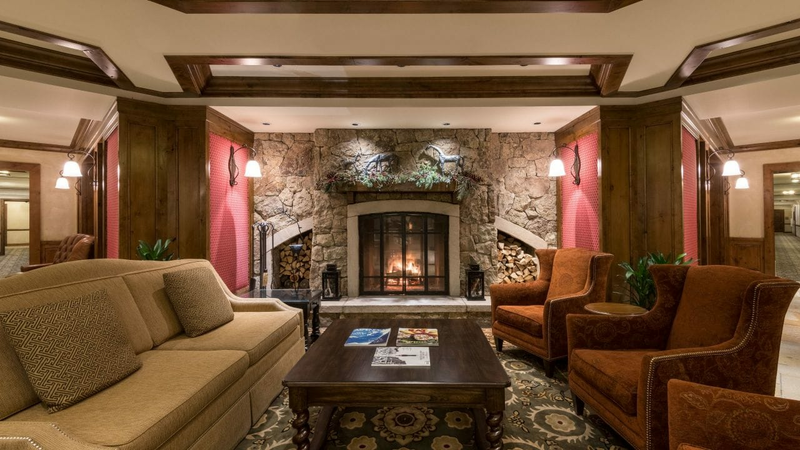 Enjoy features such as multiple fireplaces, private balconies, grand kitchens, spa tubs and steam showers. 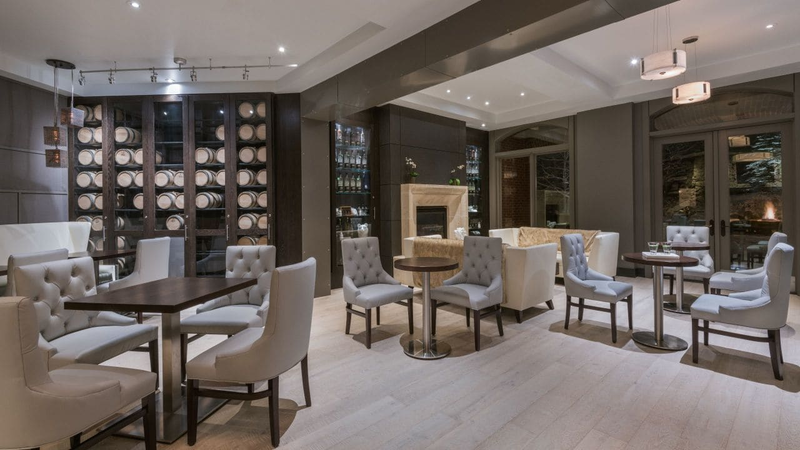 Hyatt's unmatched level of service and amenities will turn your stay into an experience. Please contact resort directly to reconfirm your reservations if necessary. This is a non-smoking resort. Minimum check-in age is 21.